We are among the eminent Timber Wood Importers who imports Timber Wood from Europe, USA, Canada, Austria & Sweden. 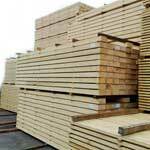 We are considered among the major Suppliers in India for providing different kinds Timber Wood. Pine Timber Wood is very well-known for its usefulness. It is widely used in manufacturing various types of wooden furniture. Our Pinewood Timber is unrivaled in the market for its quality. 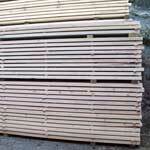 We also supply Swan Timber to the customers, which is very much in demand. We have maintained a good reputation in the timber wood market by our constant quality based services.